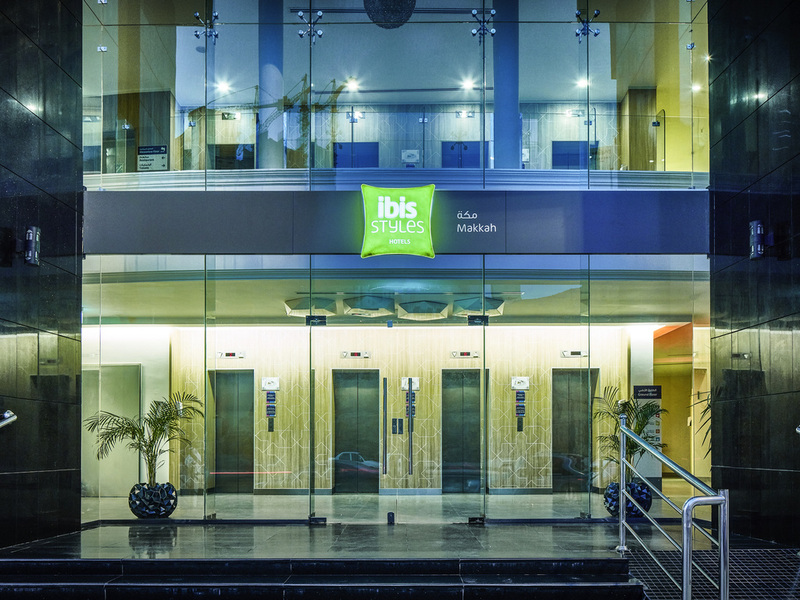 ibis Styles Makkah is located in a quiet and lively area in Al Aziziyah and boasts unique style design. It provides high quality 3-star modern furnished accommodation and easy access to the Holy Masjid al Haram. The hotel hosts diversified groups providing leisure and business travelers with an all-inclusive hotel experience with its 286 rooms. It offers a rich range of facilities (buffet breakfast, WIFI,...) and the friendly courteous well-trained team members focus on their guests' needs.